PC Pitstop service and repair computers of all makes and models. Fast and affordable computer repairs that allow you to quickly get back on track. 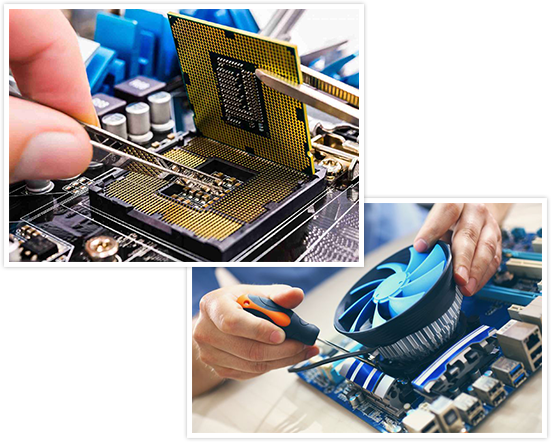 PC Pitstop service and support home and business – laptops, desktops, MACs and all your iPhone and Samsung mobile smart devices. Speaking to you in plain English – taking the time to ensure you leave with the best possible experience. Don’t throw your computer away! Get it fixed!, It’s worth it to let PC Pitstop take a quick look and see if it’s as simple as tweaking a file or replacing a single component. Unlike other IT companies that hide away in office buildings, where they only service business users and are always hard to reach, PC Pitstop’s success has always been to be approachable and open to the public 6 days a week. PC Pitstop is by far the best in the virus busting business. Virus infections running rampat will compromise your security and data. Signs of virus infections include pop ups, home page redirections, programs popping up that you didn’t install and general slowness on the internet. Feel the extra security with our unique five stage virus removal process. Not sure what is wrong with your computer or you are looking for a second opinion? A workshop assessment covers technical diagnostic of your equipment. Great value – get an idea of the state of your broken equipment before investing in a repair. ** PC Pitstop also provides written insurance assessments. PC Pitstop exclusivly supply and install Norton Internet Security. No internet security package is perfect, with the best protection being a result of savy browsing habbits and proper employee/family training. After years of support we still find Norton to be the best all round for home and small business requirements. We are still the best between Sydney & Brisbane. Get it done right the first time – on time – under budget. 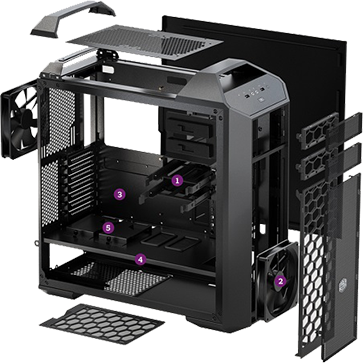 More storage space, a faster video card or more RAM – an extreemly popular option to get more out of your investment. Don’t loose precious data with our 99% Success Rate Data Recovery Service. We are the BEST between Sydney & Brisbane! Broken Screen? Get it fixed fast at PC Pitstop. Repairs to all models and makes. Very Popular service. Just like your car, your computers will greatly benifits from a yearly tuneup/full system service. Your equipment will run faster and also allows us to spot and remove any problems before they occur. We even remove any viruses/spyware/trojans in the process! Need a technician to your door? PC Pitstop have Technicians on the road every single business weekday. Port Macquarie, Wauchope and the Camden Haven. Very popular for critical business environments and troubleshooting unique on site issues. Purchased a new system and need all your important files transfered? Computer Broken down and you need your data transfered to an external hard drive? PC Pitstop have 4x dedicated Data Transfer Stations ready to transfer your data. Computer broken down and need it fixed fast? Most workshop repairs are completed within 24 – 48 hours. Don’t wait 5+ days for your computer “just to be looked at” – Make a Pitstop with 15,000 other locals at PC Pitstop!